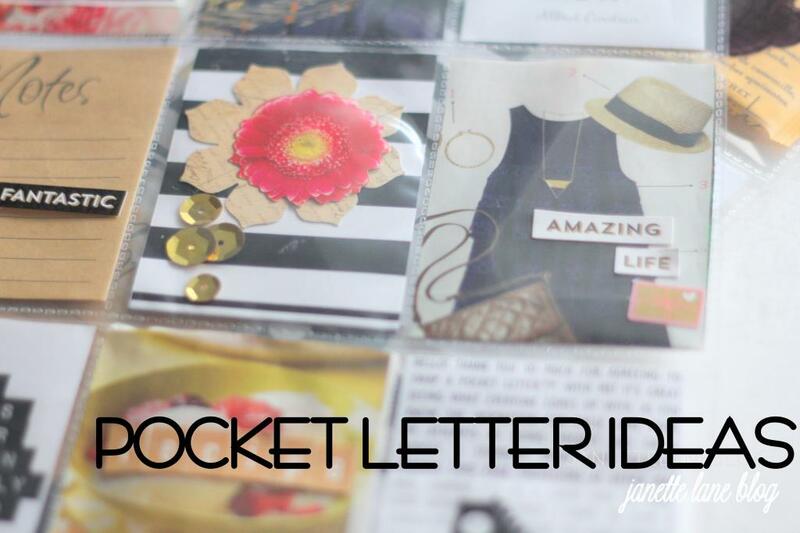 So you found your Pocket Letter Pal(s) and bought your supplies to start making your own Pocket Letters. But you're feeling stuck, uninspired, and out of ideas on what to include in this snailmail project. No worries, I've been there! Many times. 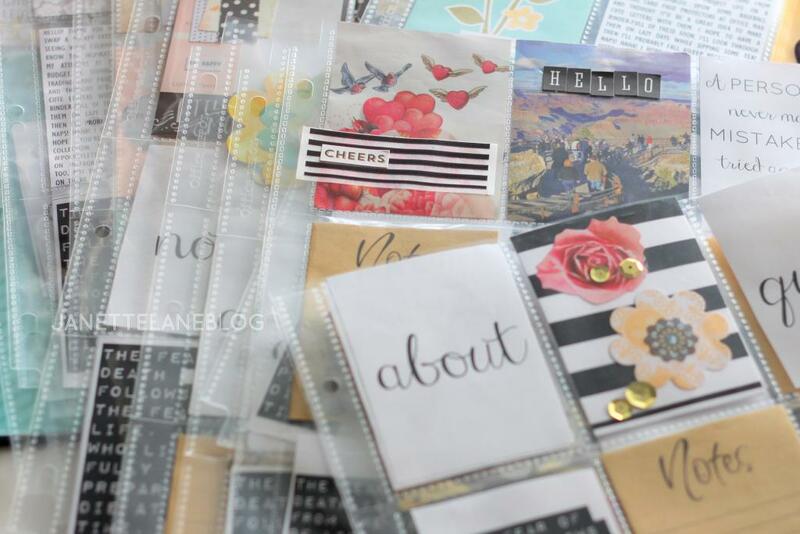 Not just with Pocket Letters, but with other creative mail too. Luckily, snailmail ideas and inspiration aren't hard to come by. 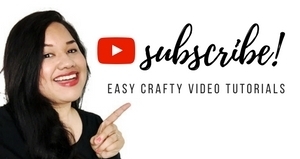 You can watch this video to see how I created a basic Pocket Letter. I show how easy and quick it is. My snailmail idea is not meant to intimidate! It's meant to inspire and connect creative souls all around the globe! The main thing to remember is that ultimately, these are penpal letters. 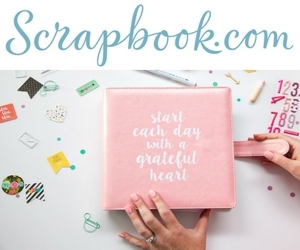 This is what sets Pocket Letters apart from ATCs and pocket page scrapbooking. So think. What would you normally send your penpal? Me? I usually send stickers, sticky note samples, tea, and other cute trinkets. I've even sent menus from my favorite local restaurants! Oh! And paint chips! Goodness! I love me some paint chips! Anything goes! Do that with your Pocket Letter, too. As long as it fits in the pockets, then you're fine. If it doesn't fit, then fold it up and or trim it down. Here's an example of what I did for one of my letters. I found a yummy recipe in a magazine that I wanted to share with my penpal. And a cute outfit idea too! So I cut and trimmed the magazine clippings and folded them to fit in the pockets. I also found a cute magazine ad with winged hearts (COOL!) and a picture of the Grand Canyon. So I included it as well. You can add a quick story about your first visit to the Grand Canyon. Or if you live in Arizona, then that would be something good to share with your penfriend. Find and cut out pictures from your town's visitor brochure if you'd like. I'll have other ideas on what to include in your Pocket Letters soon! 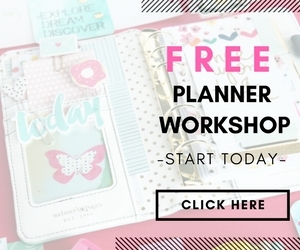 Please make sure you're following my blog either through GFC or Bloglovin to keep up with all my new Pocket Letter and Pocket Letter Pals posts. Thank you! To find Pocket Letter Pals in your area or around the world and to begin swapping Pocket Letters™, please sign up for an account at www.pocketletterpals.com. Thank you! FTC Disclosure-This post contains affiliate links. These are great suggestions.. I love the recipe idea... and yes.. paper ephemera and little bits.... so much fun! Loved this post!